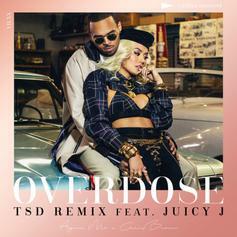 Juicy J Joins Agnez Mo & Chris Brown On "Overdose (TSD Remix)"
Agnez Mo shares the remix of her track "Overdose." 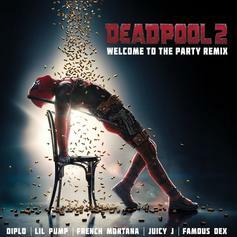 Project Pat Recruits Juicy J & Trap Beckham For "Where Dat Booty"
Listen to a new twerk anthem called "Where Dat Booty" featuring Juicy J & Trap Beckham. 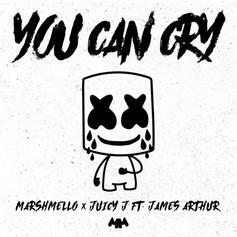 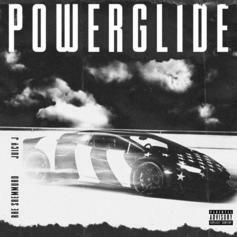 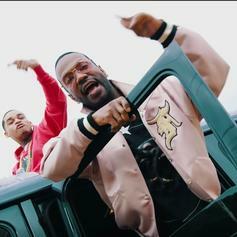 Juicy J & YKOM Connect On New Song & Video "Built"
Listen to a new collab from Juicy J & YKOM called "Built." 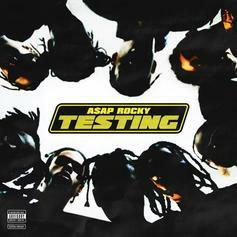 ASAP Rocky & Juicy J Sample Project Pat On "Gunz N Butter"
Rocky puts a new spin on Memphis rap nostalgia with this highlight from "Testing." 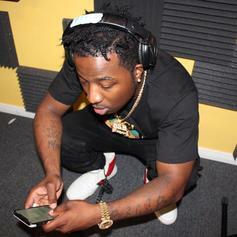 Troy Ave comes through with another "Who Run It" freestyle. 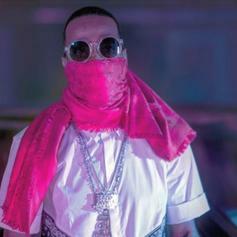 Juicy J taps into his former group's classic record for his own "Who Run It" freestyle. 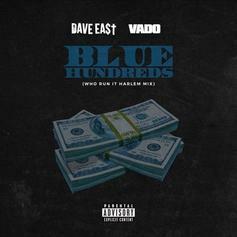 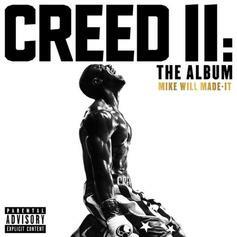 Dave East & Vado Come Back With "Blue Hundreds"
Dave East and Vado stay on the offensive with "Blue Hundreds." 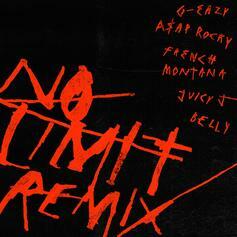 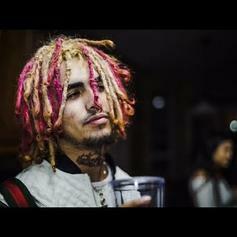 Lil Pump Links With Juicy J On "Trap Jumpin"
G-Eazy calls on A$AP Rocky, French Montana, Juicy J & Belly for the remix to "No Limit." 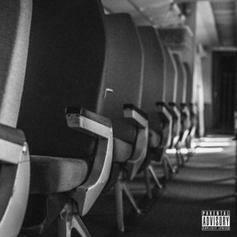 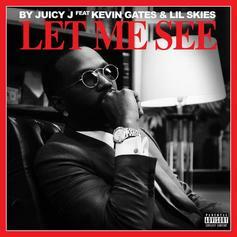 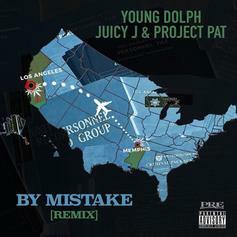 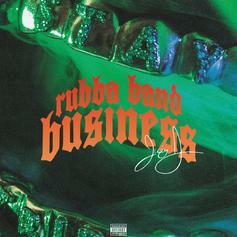 From Juicy's new project Rubba Band Business. 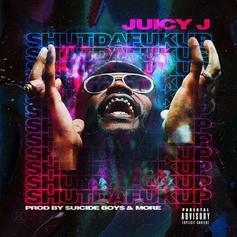 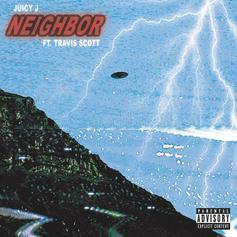 Juicy J Grabs Wiz Khalifa & Denzel Curry For "Too Many" Off "Rubba Band Business"
Juicy J is backed by Murda Beatz's production and appearances from Wiz Khalifa and Denzel Curry on "Too Many."